Larkin Moving and Handling is a family owned and operated business. 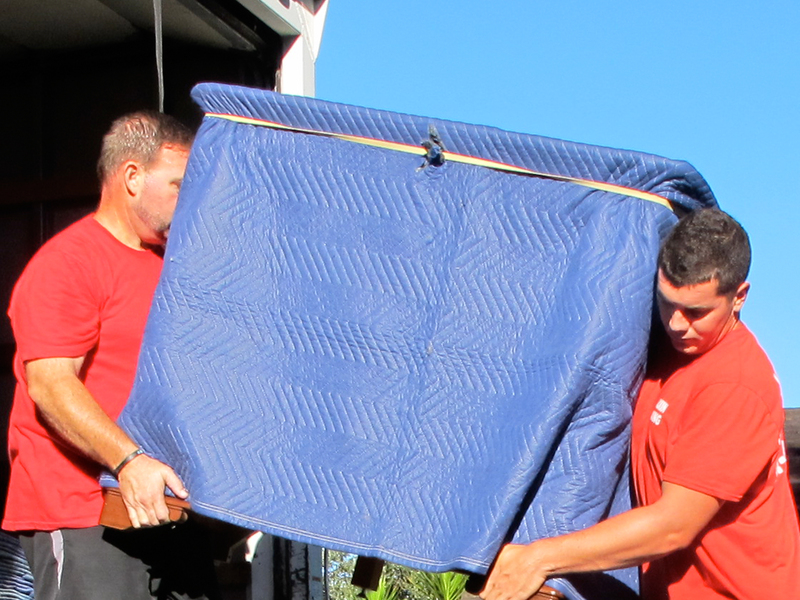 We specialize in local and statewide moving and handling services. Our deepest conviction in conducting business is honesty and customer satisfaction. Our commitment is to treat our customers as family. With over 5 years’ experience moving and delivering high end furniture, we are well prepared to meet your moving and handling needs. We are licensed, insured and fully equipped with the latest moving technology to safely and efficiently execute your move. At Larkin Moving and Handling we care about people and we take pride in treating our customers and employees with the utmost honesty and respect. We strive to separate ourselves from our competition by providing superior customer service at a fair price. At Larkin Moving and Handling we care about your move. Call (941) 444-2428 or complete our online form to schedule a free onsite estimate .